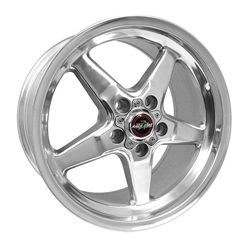 Ordered wheels and tires and they were shipped really fast! Thanks again Matt, if anyone ever needs parts for your Ram he's the one to go to. Great product, fasting shipping, and great customer service. Was shopping around for some Racestars nd Moes prices were better than any competitors.. kept me utd on shipping nd status of my order..